As we reflect on the sad fact of Madiba’s mortality and contemplate a world without his shining moral beacon, this special episode of Tune Me What? 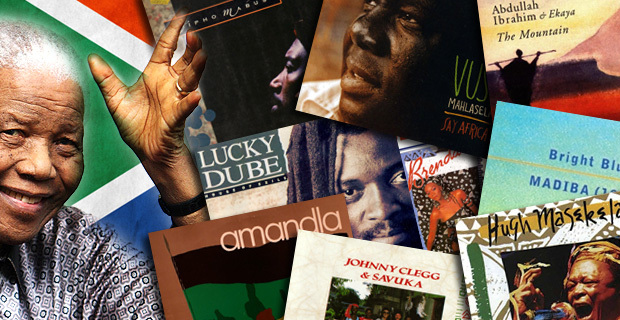 plays some of the great South African music he has inspired. So let’s join together to celebrate his remarkable life through the music that chronicled it from prisoner, to president, and a towering icon of our time. 28 June 2013 EpisodeTune Me What?